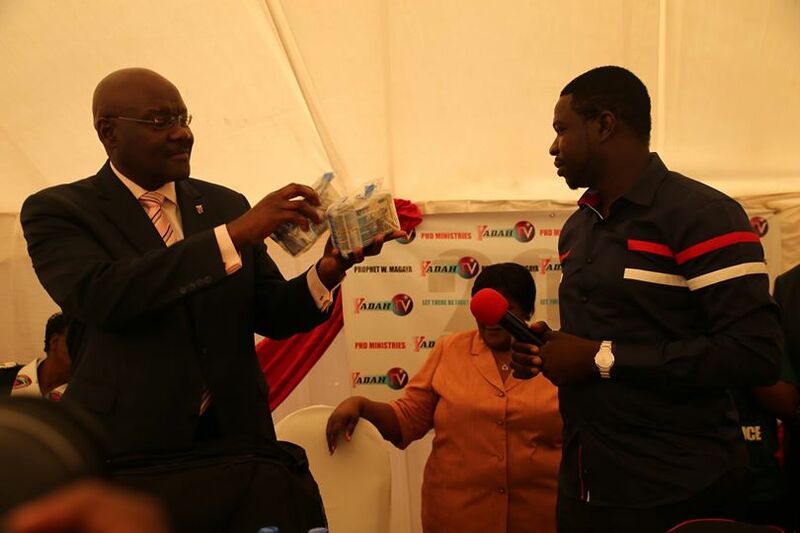 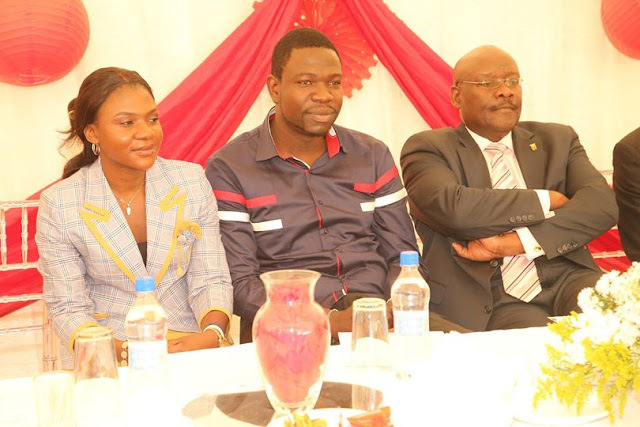 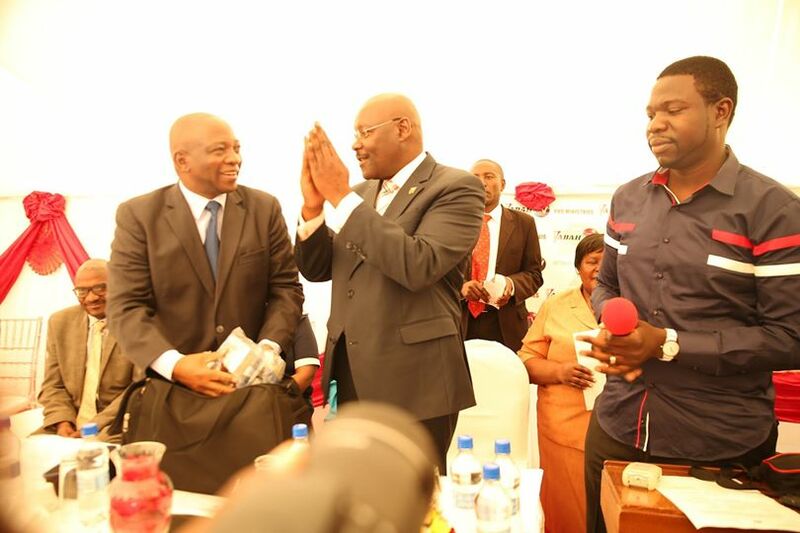 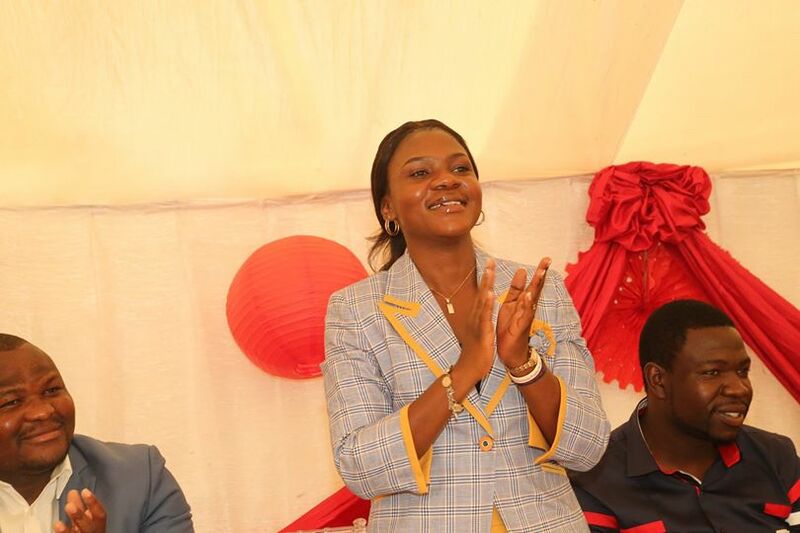 PICTURES: Prophet Walter Magaya Hands Over R1 200 000.00 To Parirenyatwa Group of Hospitals. 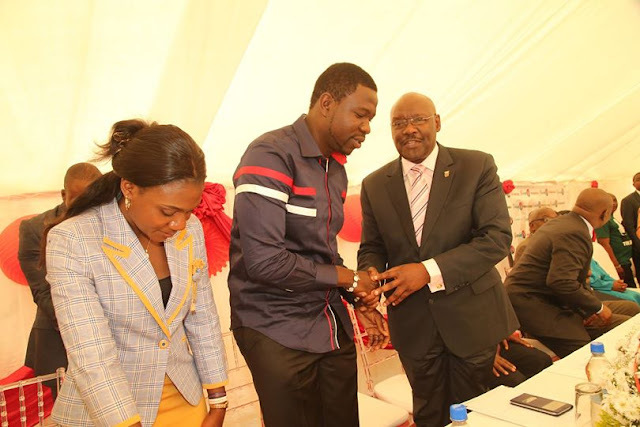 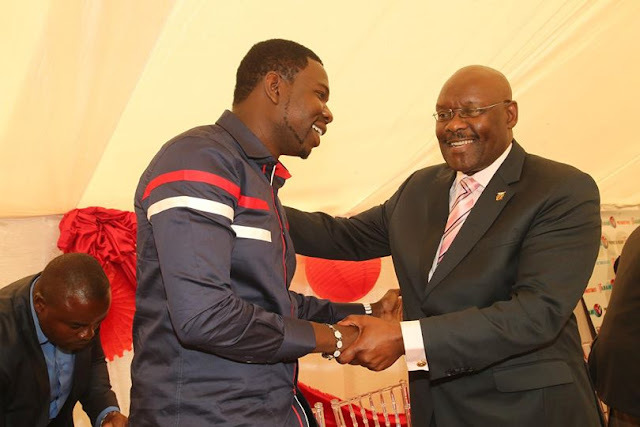 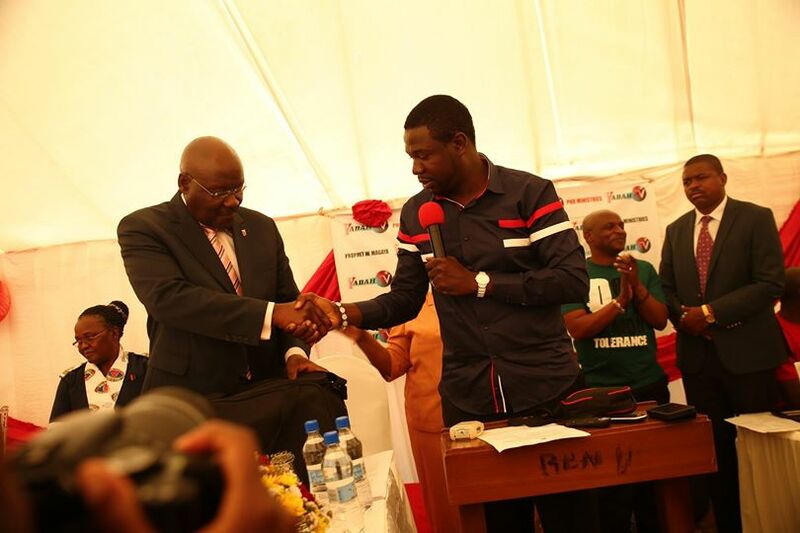  Home Hurukuro NaProphet Walter Magaya Prophet W. Magaya PICTURES: Prophet Walter Magaya Hands Over R1 200 000.00 To Parirenyatwa Group of Hospitals. 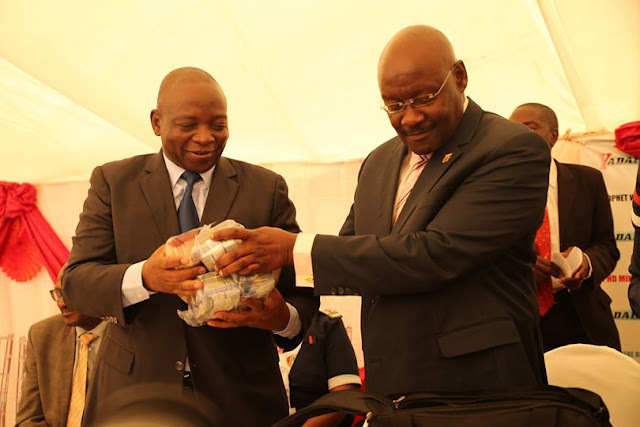 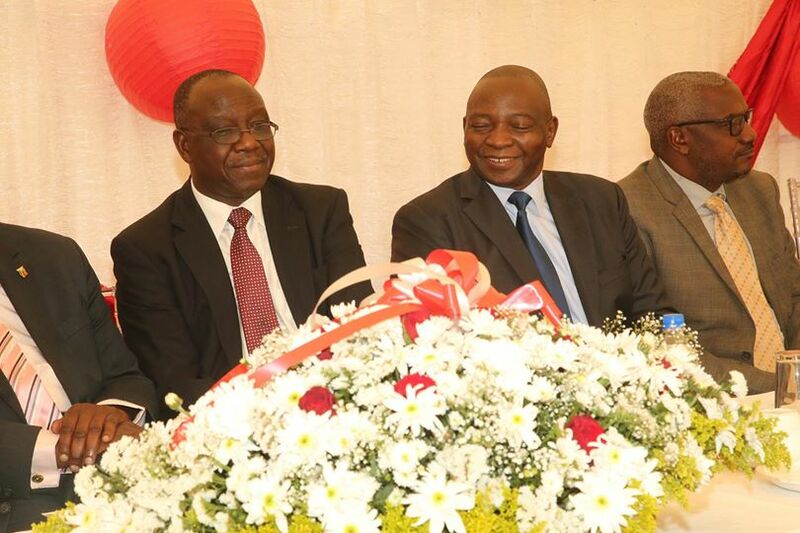 The official hand over ceremony of R1 200 000.00 to avail water at the Parirenyatwa Group of Hospitals in pictures.